Gonna admit… I’m starting my writing of this on what is technically Day 498. It’s just that I got such encouragement from the positivity (I am new!) and prayer (Draw me closer to you, God) today and so I wanted to get ahead a little bit to make sure that each day coming had that positivity and prayer already set for me. Honestly, this is one of those verses that I have heard a gazillion times and so at this point I sort of just let it slide through my brain and then trickle down into long term memory. And in true pessimist form, it’s probably because I so often focus on the first part of the verse. All I hear is “fear” and “timidity”. But as I focus on the positive aspects today I just zone in on the second half of what He HAS given me! And really, what a wonderful spirit to have… a combination of power, love, and self-discipline!?!? How cool that He threw those three together into a combo! But really, those three are THE things that I would want! 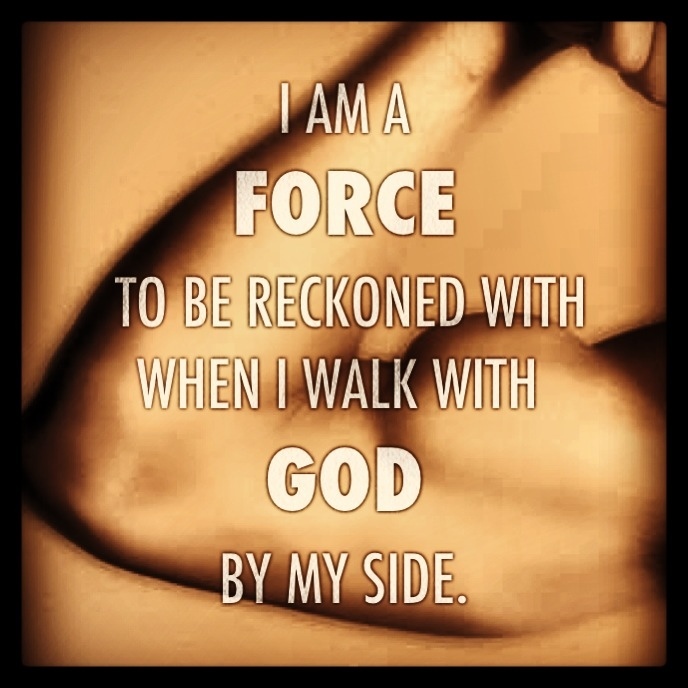 Power… to stand up for what is right and to do whatever God calls me to. Love… to balance the power so that I don’t just run over everyone and everything with power but that I am kind and caring and patient and all that stuff from 1 Corinthians 13. Self-discipline… honestly this one almost throws me off at first as to why it’s in there, but then again, no, it belongs there. For what is power and love is all the more powerful when controlled. PRAYER: God, You are strength. You are power. You are love. And you are self-discipline. Thank you for giving me all of these things as well. God, please remind me that I already HAVE all of these things! I need to know that you give me the strength to resist things, and well… not just to resist things, but also the power to be above those things. Remind me today God that I have the power to focus on You. to keep my mind on You and Your… awesomeness. to think about the things of eternity instead of things of the earth. Help me to see over and over again that You and Your Words and Your Love is lasting and fulfilling. Keep my eyes lifted to you today God. And remind me that I am strong! Amen! I love this verse. It’s one of my faves. Thanks for sharing.